Consultation has concluded for the Black Rock Masterplan, we will keep you updated. ayside City Council is developing a Master Plan for Black Rock Foreshore. This plan will guide the design, priorities and staging of ground works on the foreshore between Arkaringa Crescent and Fourth Street including public open space associated with Black Rock House. Improved Life Saving facility at Black Rock. Improved vehicle and pedestrian access and safety to the Black Rock Life Saving Club precinct. 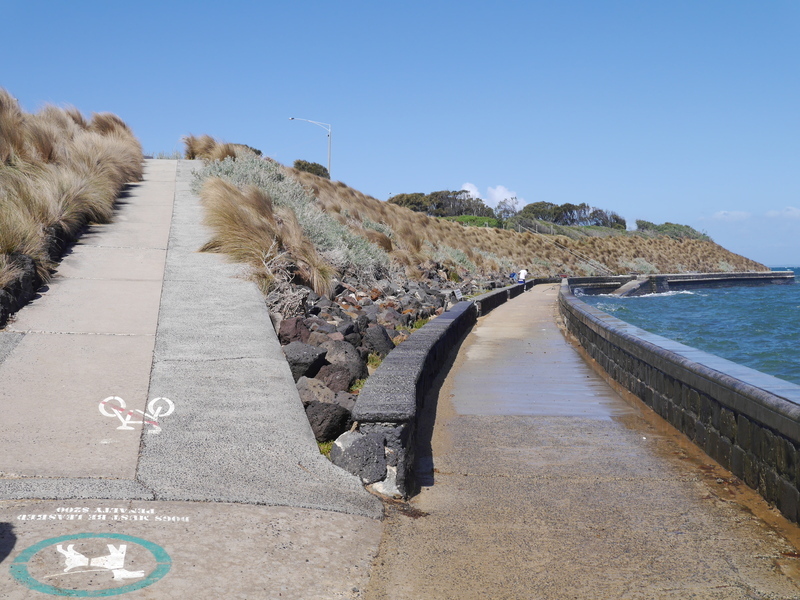 Improve access and safety on the designated Coastal Walking Path, maintaining the existing character while sustainably managing future use. Improve all ability access to beach, paths, public toilets, picnic areas and look out points. Enhance and improve the Beach Road and Bay Trails. Comments will be received until 5pm Monday 29 February 2016. Separate cyclists and walkers to reduce the impact on the coastal vegetation and reduce chance of injury? 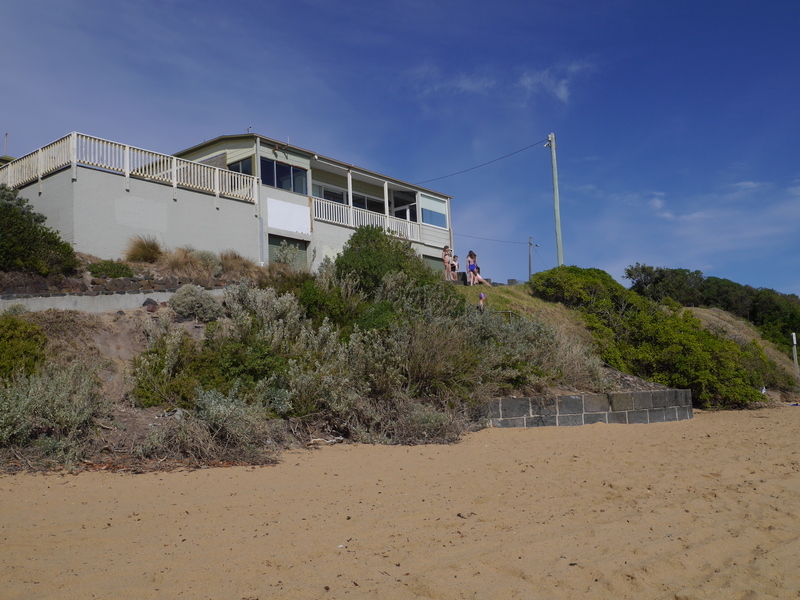 Make access to the Black Rock House and LIfesaving Club safer for people with a disability, pram or mobility aid? Why? Why not? Is there more that can be done to improve access? Please refer to page 5 and appendix of the Draft Black Rock Foreshore Masterplan. 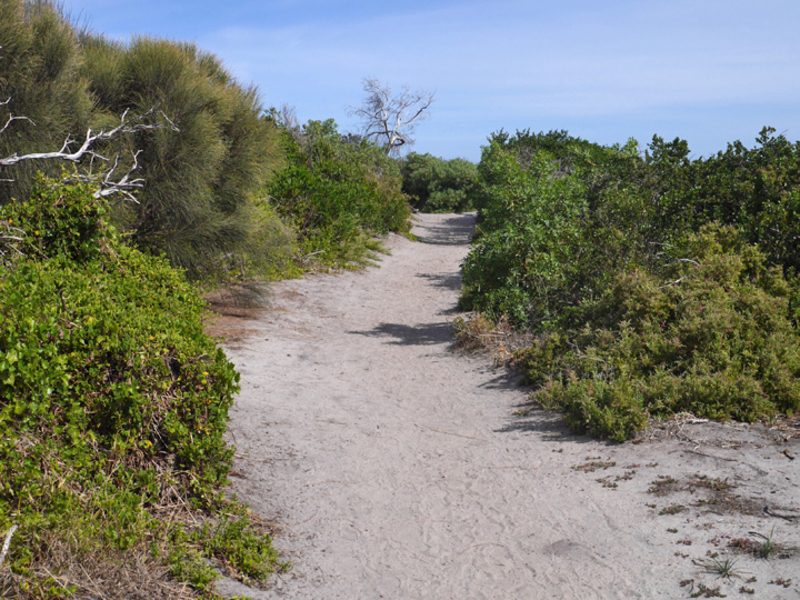 Unlike other parts of Bayside's Foreshore, Black Rock has minimal infrastructure and facilities. With this in mind, Council will work with Lifesaving Victoria to redevelop the Black Rock Lifesaving Club and work to relocate the beach access shower to this new facility. Improvement works also include minor changes to the Black Rock Gardens including new picnic tables, sealing of a pathway and installation of a fence. We would like to know what you think about the need for public toilets in the area. As part of this plan we are proposing to remove and replace the two existing toilet blocks with an all ability toilet facility for males, females and disabled closer to the playground and picnic area. Is this enough or do we need to install another toilet block opposite the Black Rock House (300m distance)? What do you think? Black Rock is rich in cultural heritage from the Old Melbourne Gaol stone installed within the sea wall to the Black Rock House purchased by the Ebden family in 1854. Do you think the recommendations help to conserve and bring to life the cultural significance of the area or is there more that can be done? The majority of the Black Rock Foreshore contains remnant coast vegetation, that is vegetation that existed before the area was settled/developed. Do you believe the recommendations will help to protect and enhance the flora? Why? Why not? Do you have any other suggestions? Why is this Masterplan being developed? 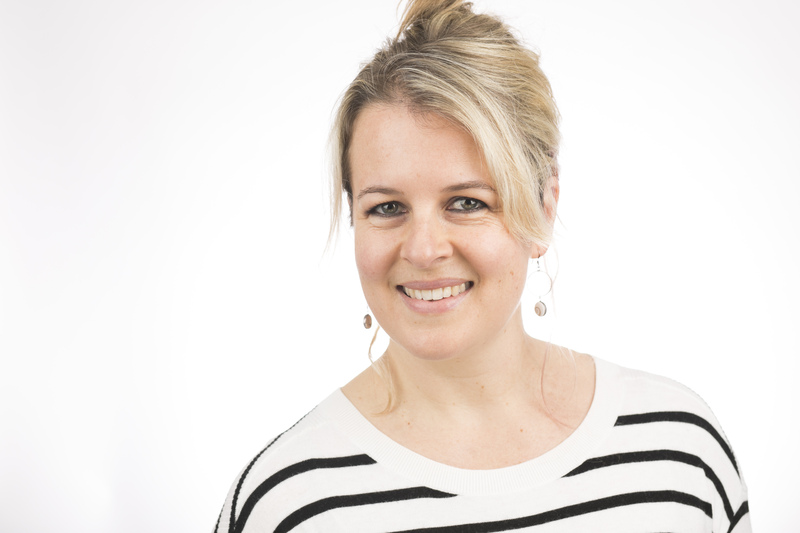 Will this master plan affect existing lease arrangements? 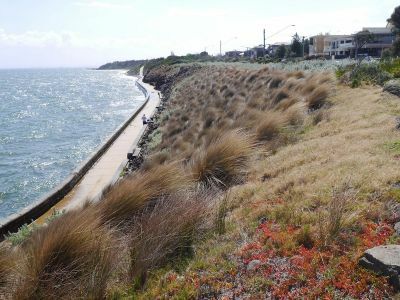 The Black Rock Foreshore Precinct is classified as municipal open space, highlighting its importance for both local Bayside residents and regional visitors from outside the municipality. The draft master plan will guide the design and priorities for this area and aims to balance recreational use and protection of the natural environment. 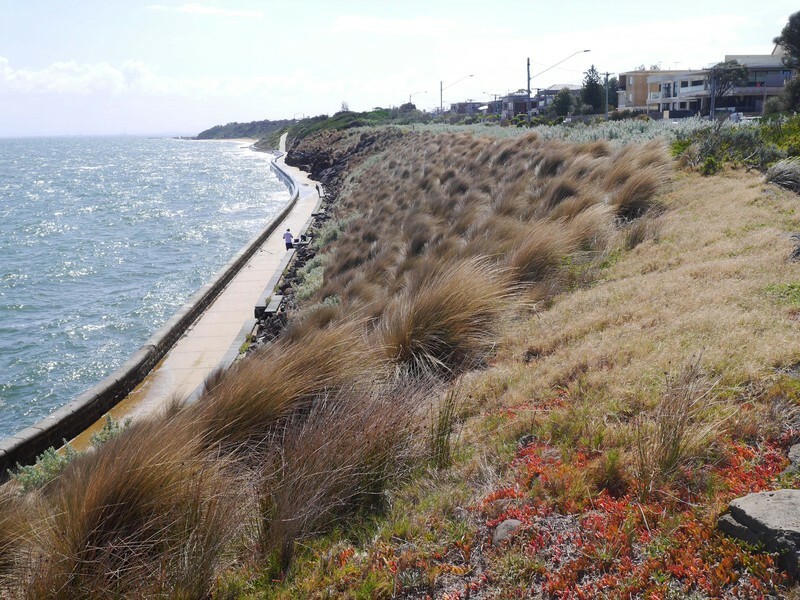 The development of the draft Black Rock Foreshore Masterplan was an action identified in the Bayside Coastal Management Plan (2014). Black Rock Foreshore is Crown Land. Bayside City Council has Committee of Management responsibility. 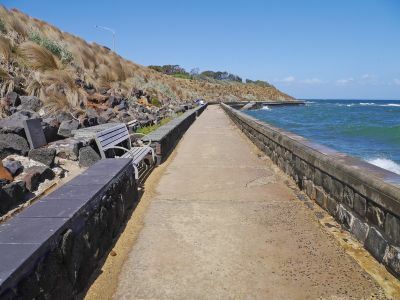 The Black Rock promenade sea wall is an asset managed by the Department of Environment, Land, Water and Planning. The Black Rock promenade path is an asset managed by Bayside City Council. No, existing lease arrangements will not be affected by this master plan. What is the timeframe for delivering these proposed recommendations? Indicative capital costs have been included within the master plan along with approximate timeframes for delivering individual priorities.